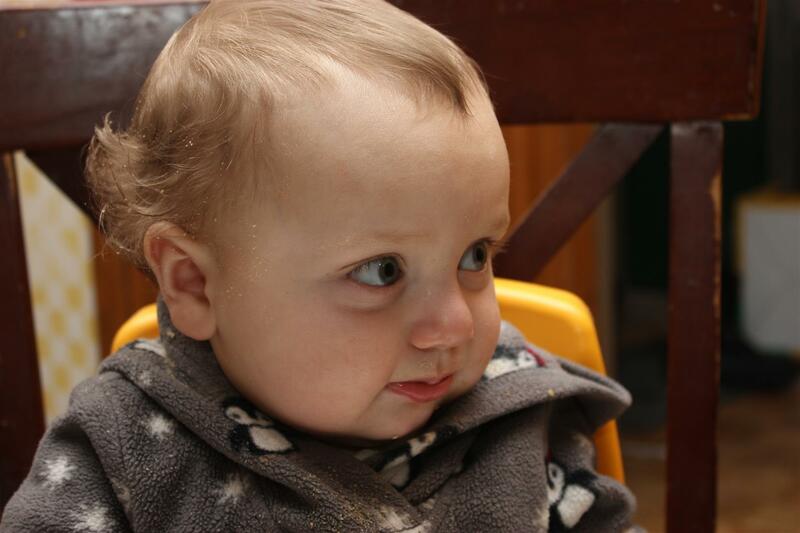 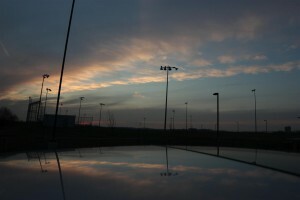 Final picture for my 365 project. 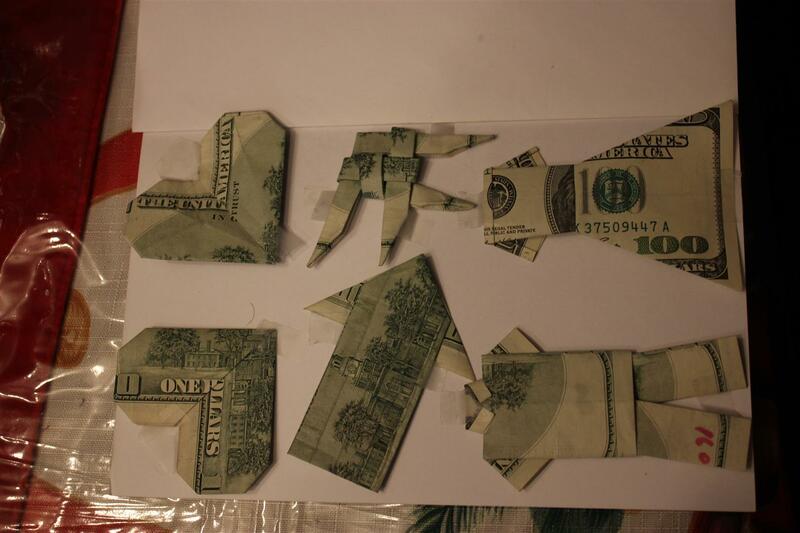 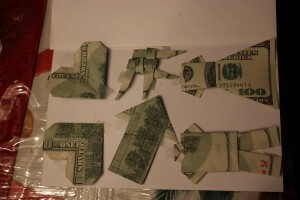 My dad’s origami with $100 bills. Sunset over a baseball field. 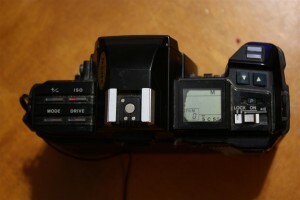 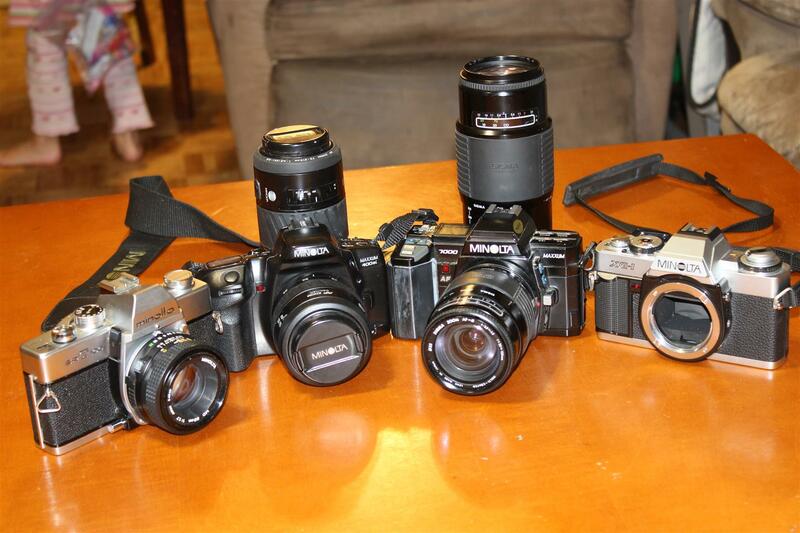 My collection of film Minolta cameras.